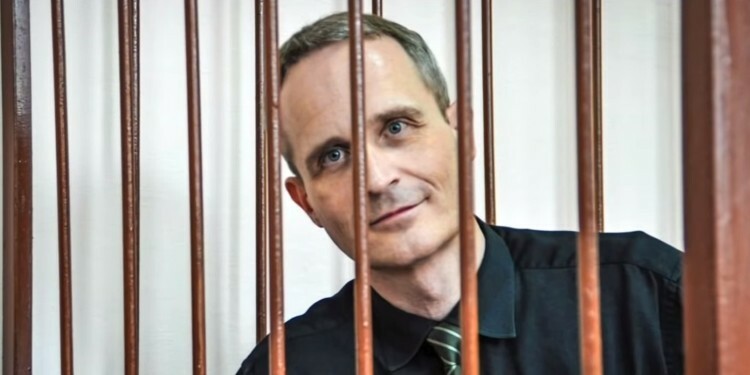 Jehovah’s Witnesses in Russia (06.02.2019) – https://bit.ly/2Bm4VoG – On February 6, 2019, Judge Aleksei Rudnev of the Zheleznodorozhniy District Court of Oryol, announced the verdict in the case of Dennis Christensen. Dennis Christensen was found guilty under Article 282.2 (1) of the criminal code for “organising the activity of an extremist organization.” He has been sentenced to 6 years in prison. The decision has not entered into force. His lawyers believe the verdict is unreasonable and will be appealing the decision. Meanwhile, Dennis Christensen will remain in Detention Facility No. 1 in the Oryol Region, where he has already spent 622 days. He is able to receive letters of support. – HRWF Database of FORB Prisoners also contains 7 cases of Said Nursi Followers (Muslim) and 4 cases of Tabligh Jamaat Muslims. – In all, about 40 peaceful believers were in prison in Russia in 2018. Six-year prison term. His pretrial detention will be calculated 1.5x toward the sentence. Dennis Christensen will appeal the decision.